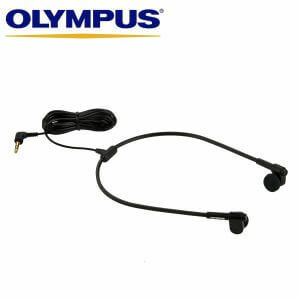 Inexpensive and functional, the Olympus E-99 headset is perfect for use with a desktop transcription machine. 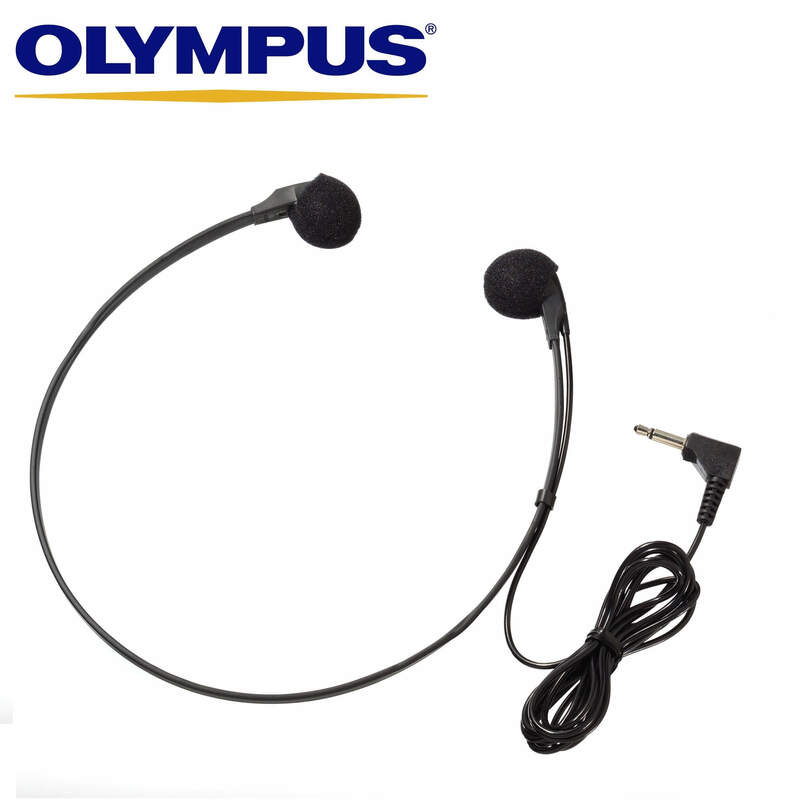 The E-99 headset comes with two pairs of ear foams, and is the headset which comes as standard equipment inside all Olympus Microcassette transcribers. 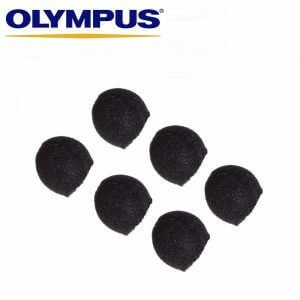 The Olympus E-99 headset comes with two pairs of ear foams. This is the headset which comes as standard equipment inside all Olympus Microcassette transcribers.